When I have a garage again I'll have to figure out how to split it in to a work space for my car and a lighting studio, because I'm hooked. 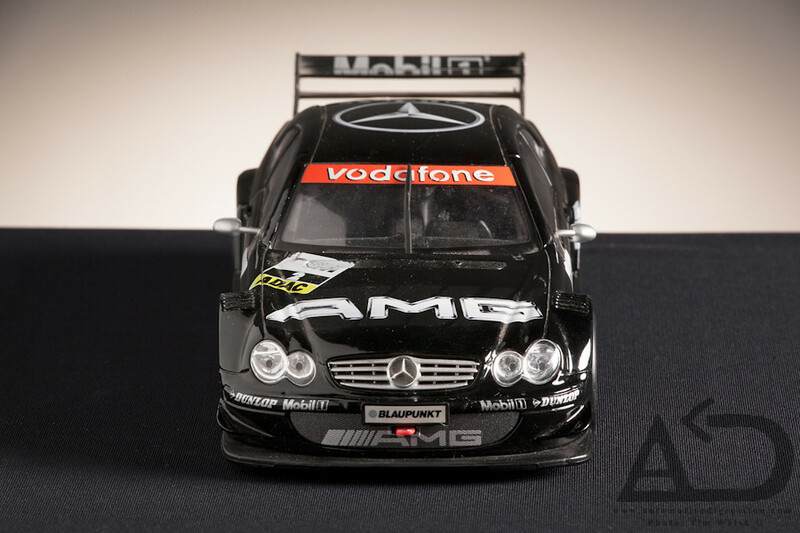 This semester has been my introduction to using studio lighting for portraits, still lives, and model shots such as this Mercedes DTM CLK. For now I can only image how much fun I'd have with a full size car in Left Space's Studio Black. In good time I suppose. 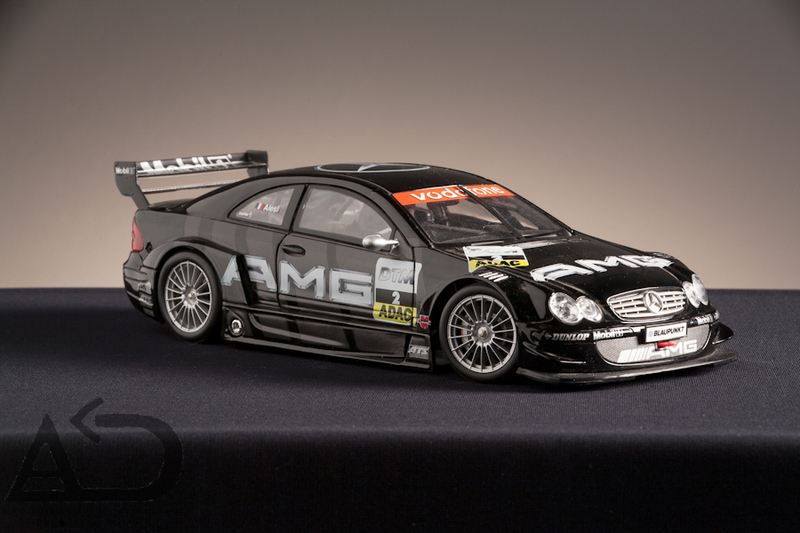 Categories: "AMG", "CLK", "DTM", "Mercedes"